Welcome to Delta Junction! Come on in…Let us show you why Delta Accommodations is your preferred place to stay, offering both hotel lodging at Alaska Country Inn…. 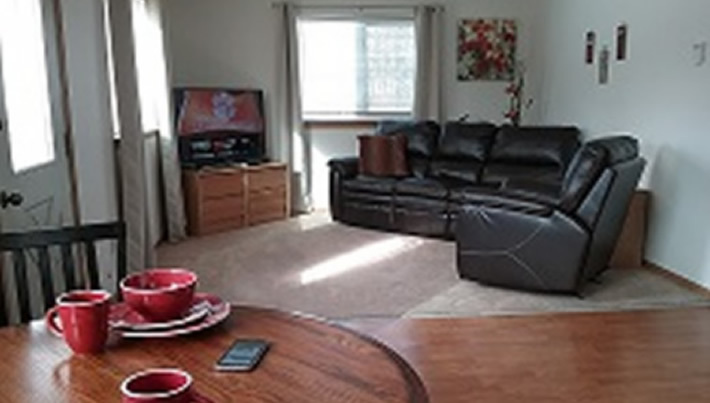 as well as extended stay accommodations in our fully furnished apartments. Our guests are delighted! 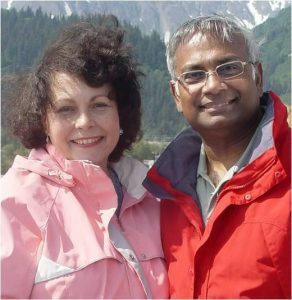 “Delta Accommodations is CLASSY, CONVENIENT, COMFORTABLE and CLOSE to Fort Greely”. 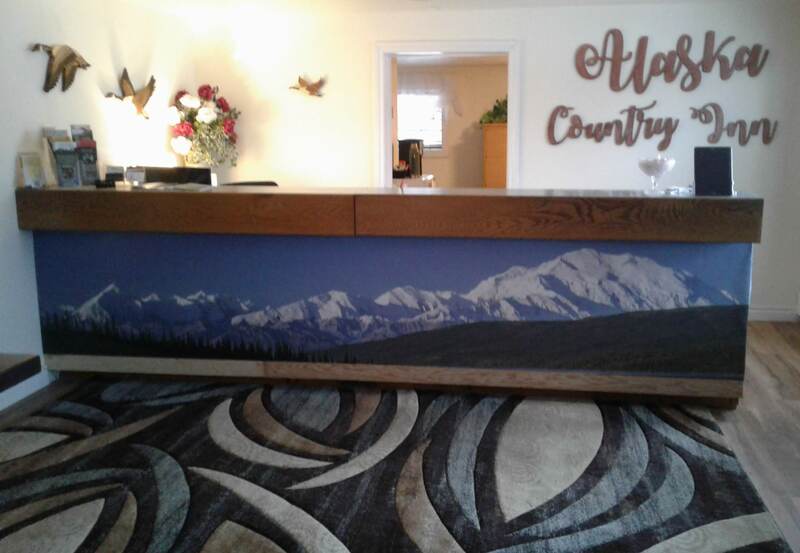 Our office is located right in the heart of Delta Junction at Kelly’s Alaska Country Inn. At Delta Accommodations your extended stay apartment has a full kitchen stocked with dishes, pots and pans where you can cook all your favorite meals. Each apartment has a washer and dryer where you can conveniently do your laundry at no additional cost. This makes our apartments one of the most cost effective places to stay in Delta Junction and very convenient for you! Alaska Country Inn: Daily Single Rate $129.00 These are private rooms, some with small kitchenettes. All rooms have microwaves and small fridges. 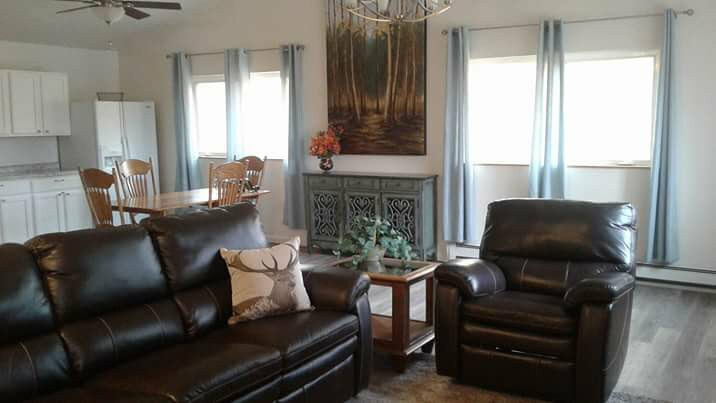 Extended Stay Apartments: May – Sept. Daily Single Rate $169.00 (one person in the apartment) Additional person $20.00/ 1 room Daily Double Rate using both rooms $125.00 each. This is great for families or for folks traveling together to double up and share for the additional cost savings → we can support that! With over 15 years of hospitality experience in accommodating hundreds of contractors we consider it an honor to serve you. We look forward to meeting you!